Now that Spring is here we can all enjoy actually spending time outdoors without risk of frostbite. We are fortunate to live close by to a small wood and the kids love walking through the woods on a nice day exploring. They love searching for the Gruffalo through the deep dark wood, but our favourite game is a little one we came up with one day to avoid the big pile of sticks we were accumulating in the house. 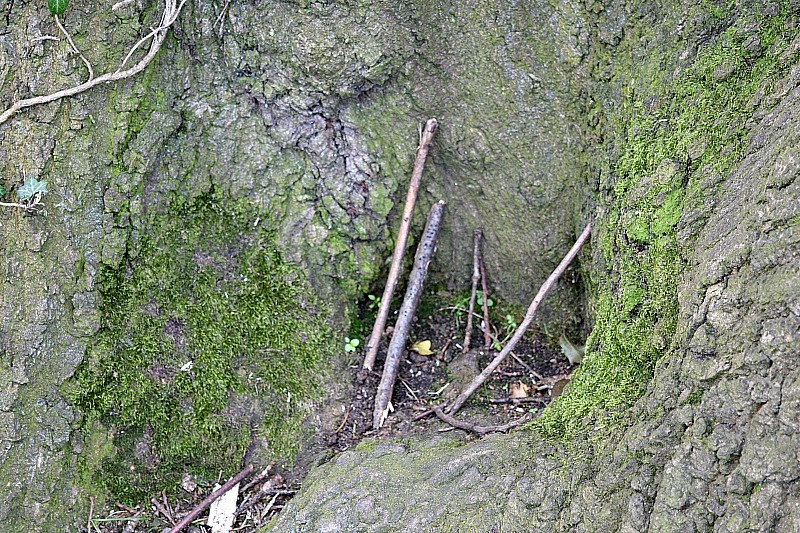 Whenever we go near the woods or in fact any trees, the kids love sticks, whether they are used as lightsabers, swords, wands etc. and so they collect them while we walk. This is fine, I love watching them using their imagination. 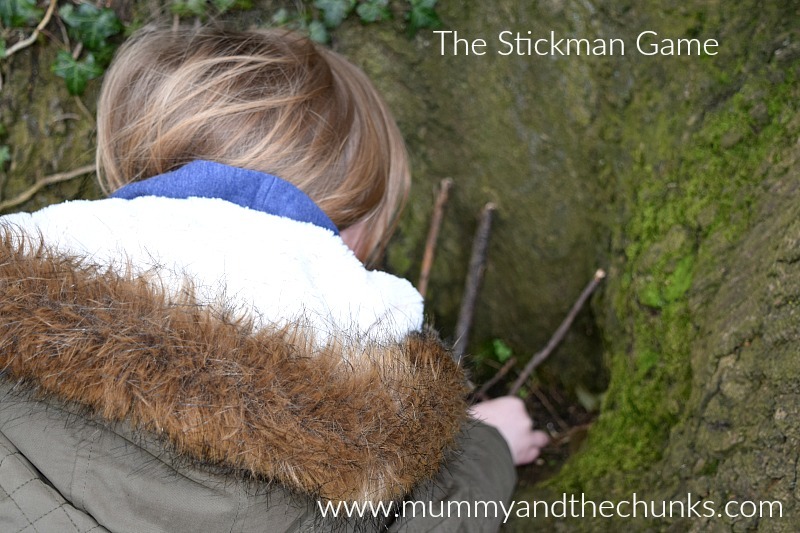 What we now do though is at the end of our walk we choose a Mummy stick, Daddy stick and of course the 'stick children three' and we have a look around to find a nice family tree. They place all five sticks in the family tree and ta-dah, the kids are super excited reuniting the stick family in the family tree. I am super excited to not have a million sticks in my house and whenever we walk past the tree they can look out for the stick family. Every one is a winner! It is a super simple easy game for lovers of the Stick Man book or film and I actually think it is really cute! Finding a new home as a single parent is hard!